Each level of Rhythm Swing has a brief instructional video which explains the new rhythmic concept. Students can view and listen to short musical phrases with their accompanying musical notation and then try to tap out the rhythms on their own. 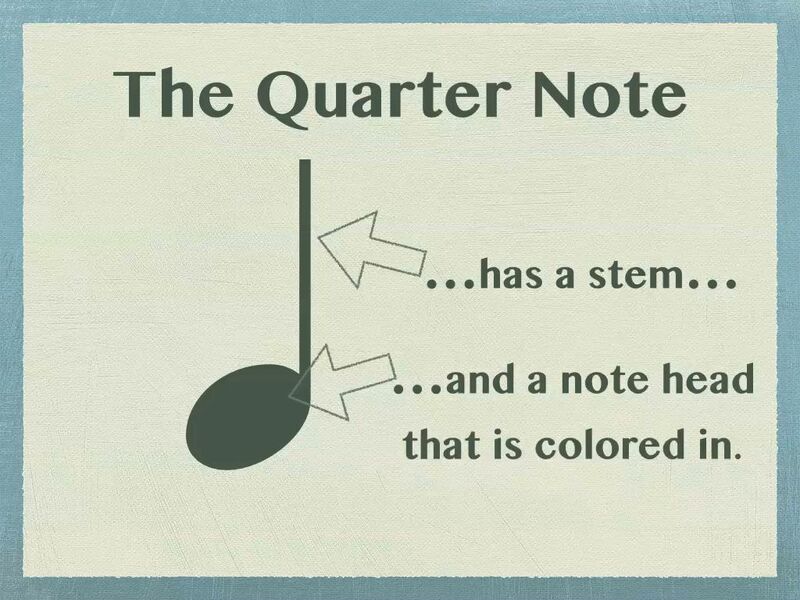 Click on the video below to sample the first lesson in the series about steady beats and quarter notes. Lots of additional videos are included with the app- no in app purchases required! Copyright © 2019 Rhythm Swing. Powered by WordPress. Theme: Spacious by ThemeGrill.